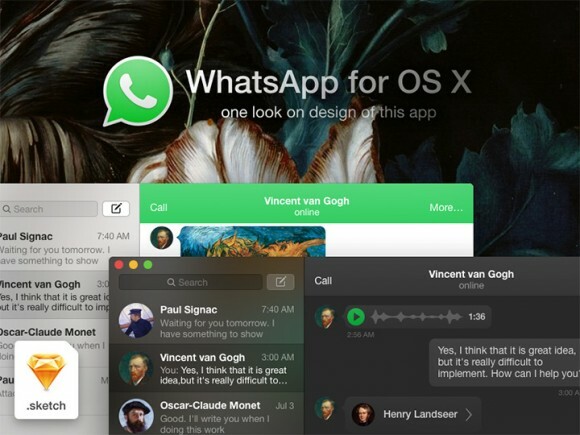 Here is WhatsApp design concept for OSX designed with Sketch app. 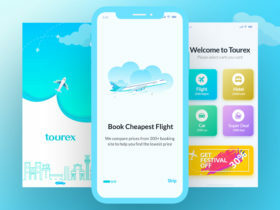 A freebie designed and released on dribbble by Roman Kornikow. 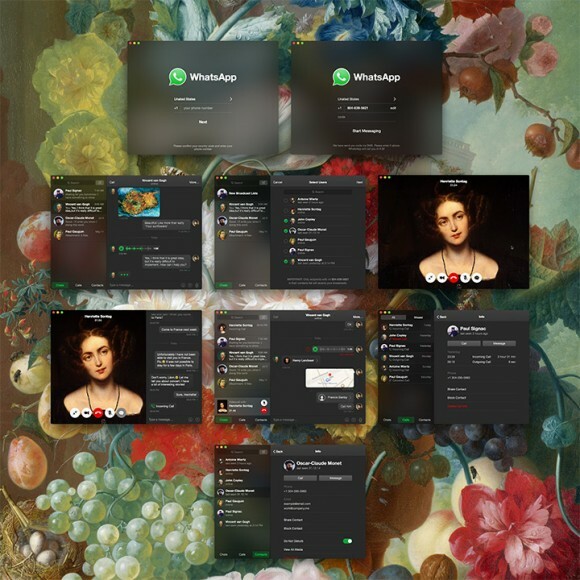 Posted on February 27, 2015 October 27, 2015 in Sketch freebies and tagged app, mac, OSX, featured. This post has been viewed 7548 times. 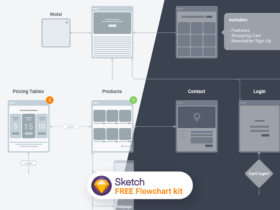 Flowchart kit 2.0 is a free Sketch file released by Greg Dlubacz including hundred of cards, arrows and many other shapes provided as symbols for creating sitemaps/flow charts quickly and easily. 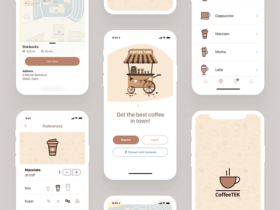 A free set of 40 cloths and shopping vector icons designed by Kasra Design in many file formats (Ai, PSD, EPS, PNG).